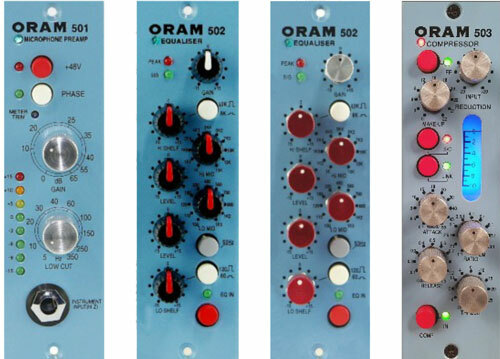 Customers Reviews of their ORAM products and service. Check our Refurbished & new items. Great new deals with new products at refurbished prices. Several of you like our new website and thank you for that. Having announced I am leaving the UK for Spain, I want you to know that I am not retiring. On the contrary, ORAM PRO is increasing its production capability in England and Poland with a new sales office opening in Almeria, Spain as ORAM PRO INTERNATIONAL. Products will be available through a select and limited group of outlets, but mostly sales will be controlled on-line and direct to you. 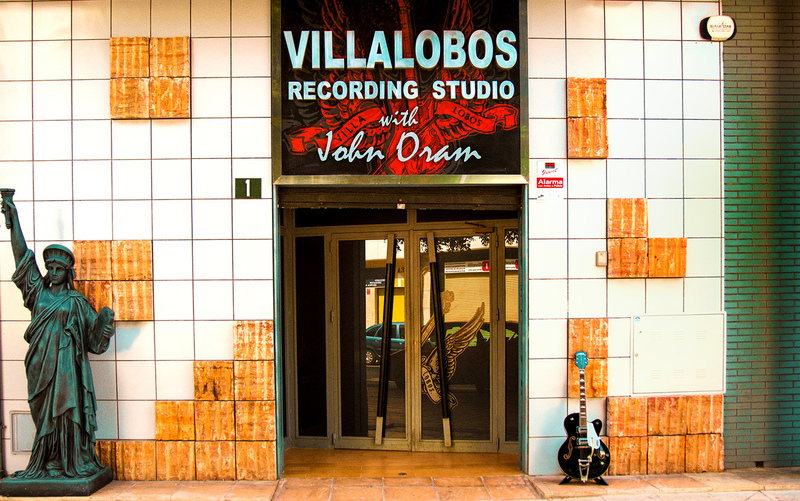 Personally, I will be joining a new studio partner at Villalobos Recording Studios in Almeria, Spain with a substantial input of ORAM PRO AUDIO equipment along with my 54 years’ experience in this industry. You will notice on this website that I have reduced the product range with a more positive and efficient blue-sky sales team. You can buy from England or Spain my British and Polish made products. There will be new designs retaining my analogue methods, with more sunshine and a relaxed Mediterranean feel. More warmth in the audio and design concepts more suited to the hybrid concept of tracking, mixing and mastering. Digital desperately needs Analogue and don’t we all know it. I hope you will come to see me in my new habitat. I could not decide by the remain / leave decision so I’m doing both! It’s a 2.5 hour commute from the UK, so come and try great audio in my new studio ... and bring your next recording session there too; combined with a great holiday in beautiful surroundings. very soon visit again and see the new ORAM conversion! "John is one of the best design engineers in the business. A big part of my sound on records I attribute to John. 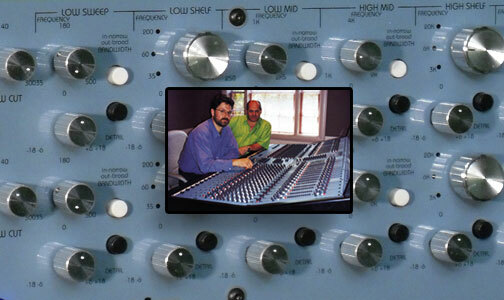 The pre, compressor and Eq he designed for me is the best. No one, I repeat no one makes better gear. Keep the good stuff coming John. You are the best. 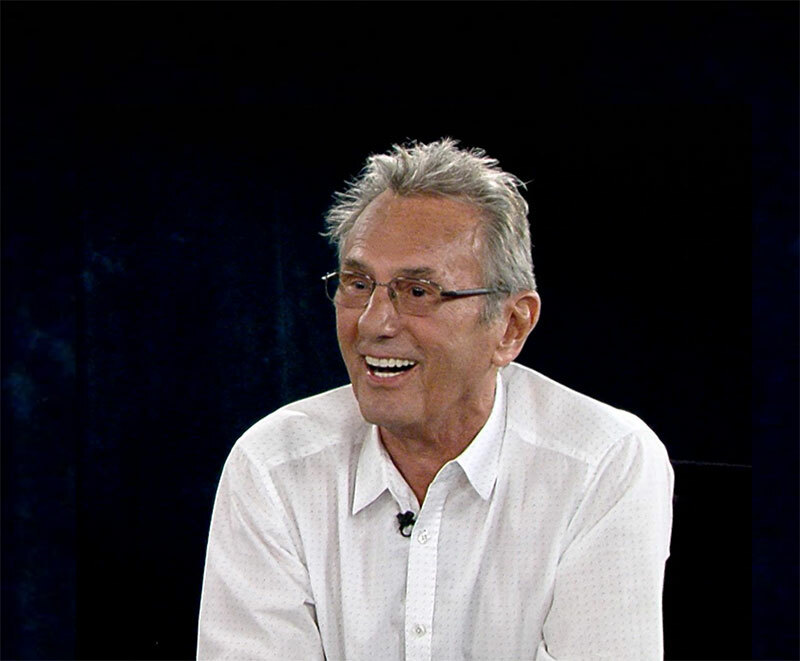 Al Schmitt has recorded and mixed more than 150 gold and platinum albums and won over twenty Grammy Awards. "John's Hi-Def Eq is unequalled in the business, it provides a clarity and dimension to sounds I've never experienced before with any device. I've used it on all of the films I've designed since I got it and can't imagine being without it. John thank-you for helping me put the punch in low's and the shimmer in the highs. You are a one of a kind phenomenon and I salute you." 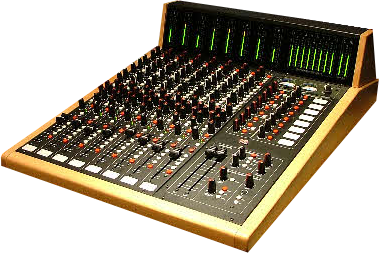 Sound Designer/ Re-recording Mixer; Tanglewood Road Prod. and Skywalker Sound. Winning four Oscars and being nominated for nine more. 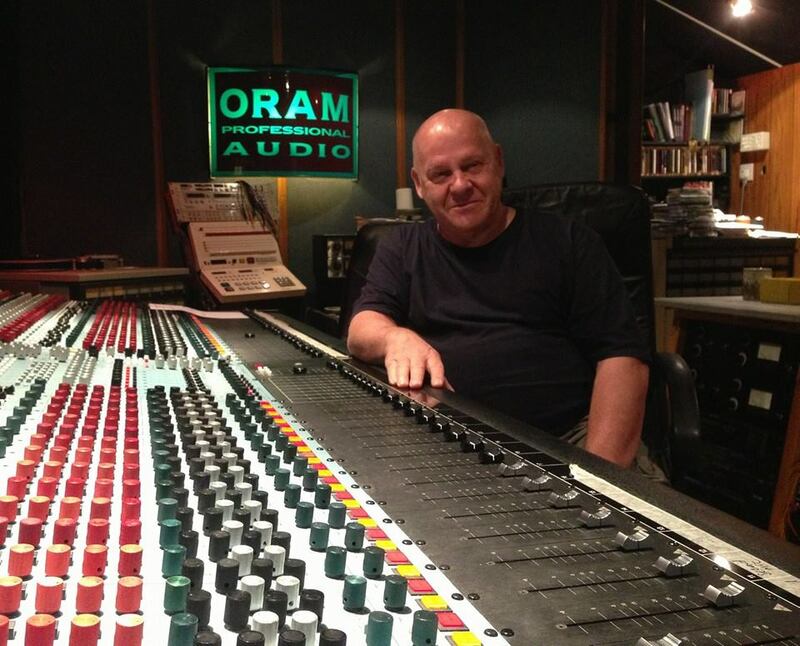 John Oram was born in 1949 in Dartford, Kent, England and has enjoyed a busy and rewarding life in the electronic musical industry. His designs have been nominated for 23 Technical Excellence & Creativity awards, winning some along the way.